Click here to see other past selections from Oprah. I started this on a drive but ended up buying the Kindle version and reading it. 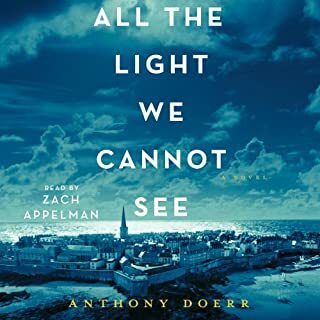 It's one of the best books I ever read; deeply moving, vivid, and important. But his time cuts and character introductions make it hard to follow as a listener. The reader was fine; it's the book's structure that's challenging. The story is fascinating and important, but there are aspects to the story that make it hard to follow in this format. 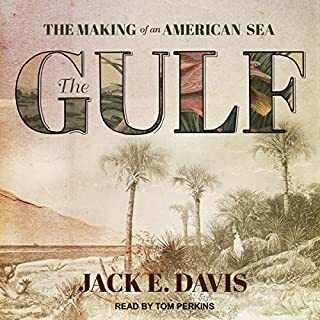 It felt like there were opening quotes, or ads searching for missing slaves at the introduction of each chapter, which didn't translate well in audio. There is also quite a bit of reminiscing done by the characters which also became difficult to understand.I may go back and re-read this sometime because I feel like I kept missing parts. I would recommend the book, but I would recommend reading it as opposed to listening. What did you love best about The Underground Railroad (Oprah's Book Club)? I like the narrator a lot. I can't make it through a novel unless the narrator is competent, no matter how good the narrative is. I liked all of the characters. Even the unlikable characters were fun to hear about. Have you listened to any of Bahni Turpin’s other performances before? How does this one compare? No I have not, but I will listen to more in the future if she narrates novels in which I am interested. She was the perfect narrator for this story. 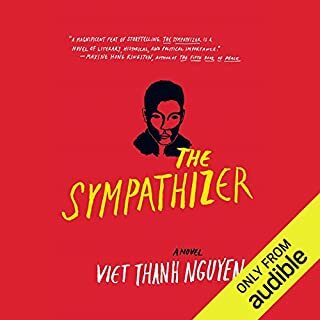 I did not laugh, as this is not a comedic novel, and I have never cried while listening to an audiobook. My reaction was not extreme, but I was interested in the story for the entire way through it. This is brilliant concept in regards to the actual Underground Railroad. I like what the author has done here, and I imagine this novel will be studied in literature classes in the future. I do suggest giving it a try. The subject matter is wonderful and I applaud the efforts of the author to include many details that are often isolated to academic articles. However, though strong on the academic side, the storytelling failed to engage me in the way that really good historical fiction should. I feel almost bad giving a book with a fantastic subject less than a fantastic review, but it simply didn't live up to the hype. The good news is that there is still room for an author who can provide excellent research *and* an engaging story. I would say that the subject matter is important enough that I would recommend this book, even if the story could have been better. I was interested in the premise of the book. For there to be an actual Underground Railroad is a very interesting concept. However, the story was very difficult to follow because you were constantly changing back and forth in time. Trying to maintain who was speaking in reference to what was confusing. It was just not as interesting as I'd hoped it would be. The narrator was excellent! I was unable to out it down! I plan to recommend this book to friends and family. Margaret Landon wrote a novel based on the diaries of Anna Harriette Leonowens that in 1956 would become the fifth musical by the acclaimed team of Rodgers and Hammerstein. The novel was Anna and the King of Siam; the musical was The King and I starring Yul Bryner and Deborah Kerr. As a young child, I saw the film on TV, but I wasn’t too young to experience one of my first *Aha Moments. * The servants of the king stage a surreally beautiful Siamese version of Harriet Beecher Stowe’s Uncle Tom’s Cabin: "The Small House of Uncle Thomas." I told my mother I wanted to be a dancer, and more importantly, I wanted to read the book about Uncle Tom's Cabin. I wouldn't sit down with Eliza, Tom, and the monstrously cruel Simon Legree until years later, but Stowe’s 1852 novel, “Uncle Tom’s Cabin, or Life Among the Lowly,” even though less grand than I expected, ignited the initial spark that helped me understand the inhumanity of slavery. 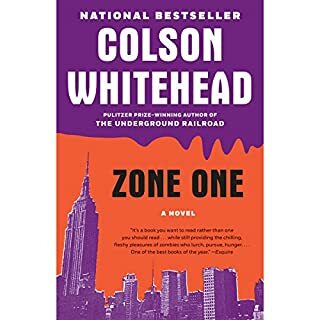 Author Colson Whitehead sets out to give us history through the haze of a nightmare, imagining the legendary Underground Railroad as an actual train that actually runs underground. Whitehead's railroad is a white-knuckle dark journey where the desperate passengers must blindly put their trust in shadowy strangers; directions and destinations are obscure; the cost to ride may very likely be the escapee's life, or possibly abuse that could make them wish to be dead. To set out to even find the passage to freedom is to step off into the unknown. It is a riveting and emotional read that’s hard to put down. 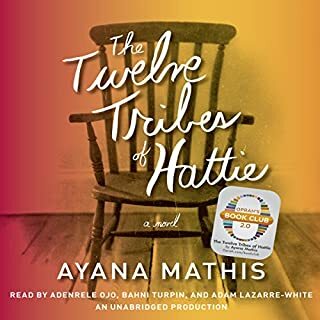 Parts of the story felt nightmarish, otherworldly: the towns where the slaves would hideout, the weekly hanging spectacles, the betrayal by neighbors; at times it had a bizarre carnival atmosphere. My feelings, however, were conflicted. I didn't love the actualized metaphor of the underground railroad. I felt in some way it simplified the journey of these people in an otherwise excellent novel. Underground Railroad is worth a read, a reminder – it’s another chapter of the experience, but it didn't enlarge the facts or expand the experience for me. The perspective of imagining, the *what-if* hovered over the story like an interruption. 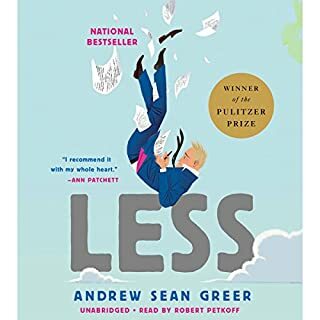 It might be the specter of The Oprah Winfrey Book Club sticker, but it's hard for me to rate this completely objectively. I stick to my first opinion...a good book that got a boost. 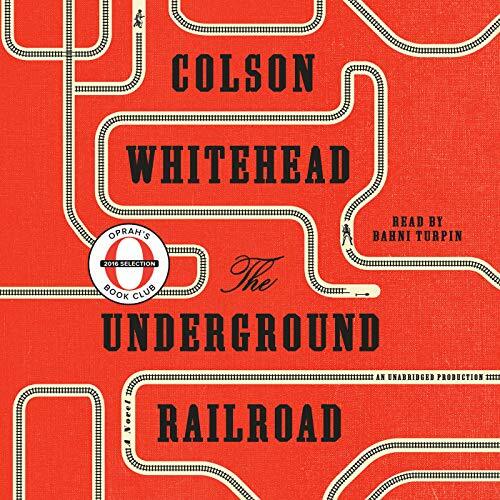 The Underground Railroad (Oprah's Book Club) by Colson Whitehead, and read by Banhi Turpin. The novel, although with some qualities just does not do its job. A disappointment. This is a potentially very well-conceived story. The account covers a history of a Georgian slave starting with her grandmother’s removal from Africa, to her abandonment by her mother, to slavery life in the South, and then mostly her efforts to escape, and her path in that journey. Does she escape? Is there even such a concept of escape to one who was previously enslaved? Well to find out you can read the book. The story is excellent in portraying the horrific life of those enslaved. In fact, one could characterize the book as being a horror novel and it could put the The Texas Chain Saw Massacre series to shame for its dismemberment of the human condition. It teaches us the frailty of humankind particularly to each other and chiefly where we can distinguish between ourselves given an inconsequential factor such as skin tones. If you need to be more disgusted about one human owning another this book will provide a plethora of human on human repulsive acts. In addition there is not too much about the Underground Railroad. Yes, its existence is always here and we do learn of the courageous acts of some of its station masters, but there is not much more about its history or what caused its coming into existence or how it operated. Oprah has had better picks, and although it is not a total waste of time I think there is better literature out there. Not a total flop, just not a whopper. there's a lot more detail in story upfront..... ending was kind of rushed all of a sudden. Mr. Colson does a excellent job of portraying the abhorrent cruelty of slavery as it was practiced in the United States. However, it’s difficult to find a reason why he veered so far away from credible history. In Colson’s underground railroad, steam locomotives actually travel through early nineteenth century stone tunnels under the South. There is also a high-rise in South Carolina. In this version of American history, the antebellum South Carolina government is rescuing slaves from the plantation by purchasing them and teaching them to read. While, at the same time forcing tubal ligations on the emancipated women, a procedure not performed until after the Civil War. Is this supposed to be allegorical, and I missed it? And all of this in the first five chapters. I quit reading at this point.